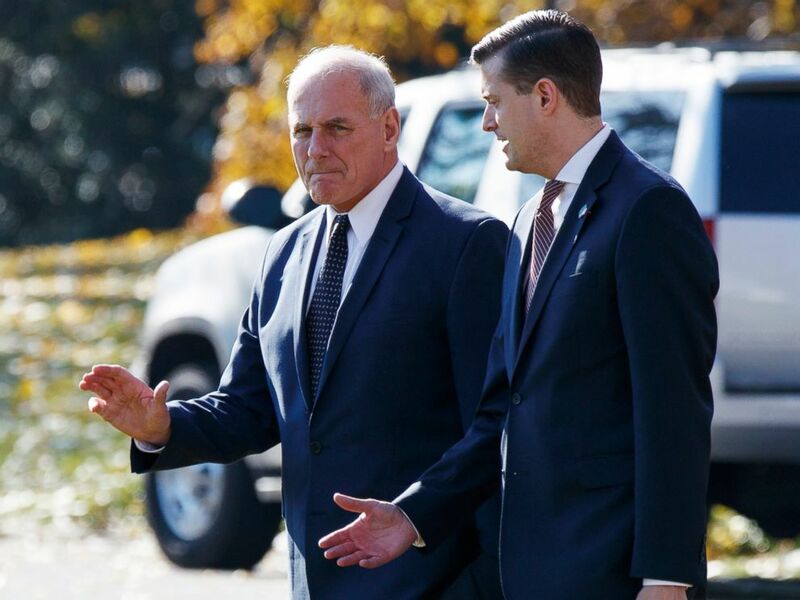 Kelly has made clear to the president in the last 24 hours that he's willing to resign in light of the president's dissatisfaction over the West Wing's handling of the allegations against former Staff Secretary Rob Porter, according to sources who have spoken with Trump and Kelly. 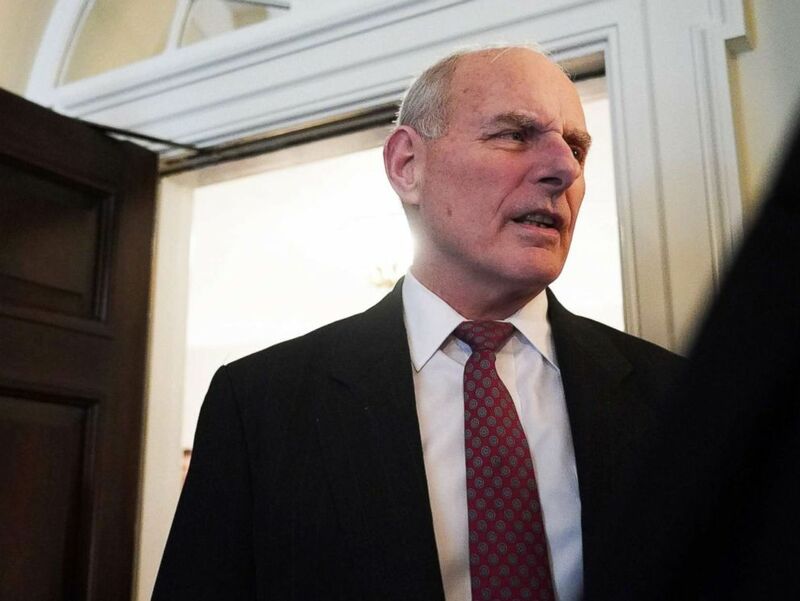 "General Kelly has not offered his resignation to the President," White House Deputy Press Secretary Hogan Gidley said in a statement. 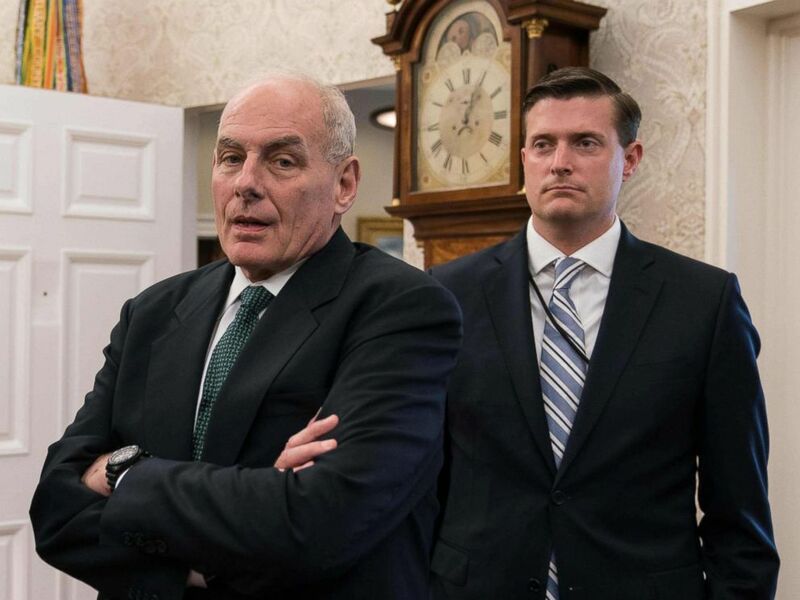 When asked if Kelly has expressed interest in offering his resignation, Gidley said "Not to my knowledge, no." ABC News' Alex Mallin and Meridith McGraw contributed reporting.